The reference work on astrophysics to provide a comprehensive introduction to the physics of Interstellar Matter. 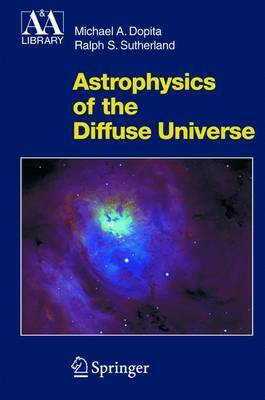 The objective of the book is to show how physics can be applied to the understanding and diagnosis of the phase structure, the physical conditions and the chemical make-up and evolution of the interstellar medium. Unlike other textbooks in the field, here a more systematic approach has been adopted based on the authors' lecture course experience. It is aimed primarily at those undertaking post-graduate courses, or those doing advanced projects as part of honours undergraduate courses in physics or astrophysics.